We’ll arrive in Portage after our morning departure with lunch and coffee breaks along the way. We’ll check into the Best Western Plus for a restful night. Breakfast will be served at the hotel before an exciting day! First, the Gilmore Car Museum beckons us to a unique experience among automobile museums in the United States. You will be absolutely amazed at the scope of the vehicles, “automobilia,” antique buildings, and pristine rural countryside that await you in this special museum. We’ll have lunch together at Clara’s on the River in Battle Creek before a tour of the town and its “Cereal” history. We’ll check into the delightful Holiday Inn Express in Dearborn for the evening. We’ll leave in the morning bound for Niagara Falls, in Ontario Canada. 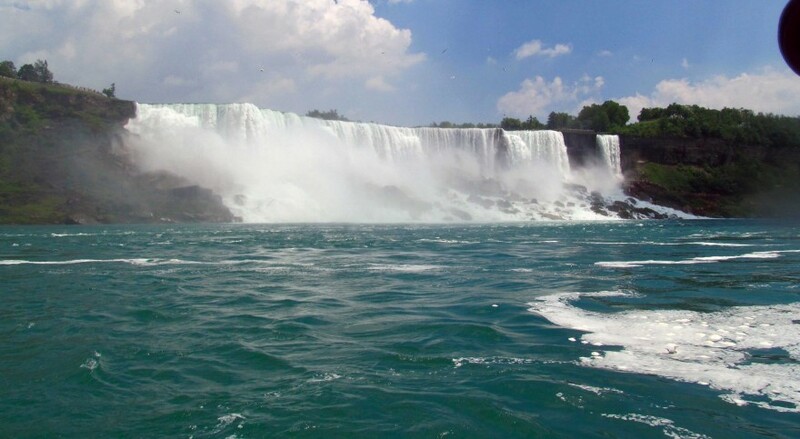 There we’ll board the famous Hornblower Niagara Cruises for a ride to the base of the falls for a truly unique way to enjoy one of the Seven Wonders of the World. 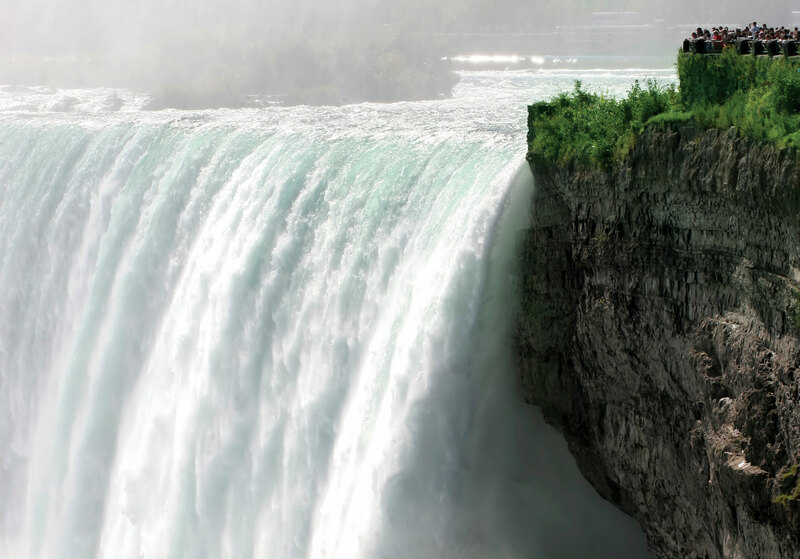 What is it about Niagara Falls that appeals to the lover, daredevil, and poet in everyone? Over the years Niagara Falls has evolved from a strategic military post to a prosperous trade center and finally into a world-class, year-round travel destination. We’ll check into the Sheraton on the Falls Hotel with a picture-postcard view of the falls from your window. Then join us in the evening for a spectacular falls-view dinner high atop the Skylon Tower revolving 775 feet above the Falls. Breakfast is served at the hotel this morning before we travel north along the Niagara Parkway to Niagara-on-the-Lake, often called the loveliest town in Ontario. We will make photo stops at Table Rock, Whirlpool overlook, Hydroelectric overlook, & Floral Clock. Lunch & leisure time in this charming town will allow you to stroll back through history. You may enjoy the many speciality shops or choose to take a carriage ride through the Old Town. We have included wine tasting & a tour in this ideal wine producing region. Return to the hotel for dinner & the evening on your own. 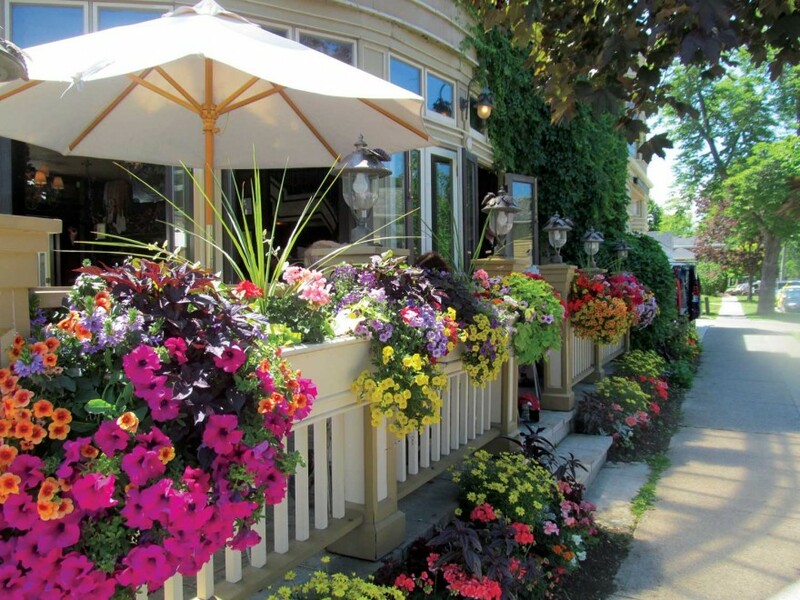 You will thoroughly enjoy your journey back in time as you experience Niagara-on-the- Lake! After a leisurely morning at the Falls and other local attractions, we will travel to the charming Bavarian town of Frankenmuth. We’ll savor the ‘world-famous’ Frankenmuth Chicken Dinner with live music following. Enjoy a nights rest at the cozy Bavarian Inn. 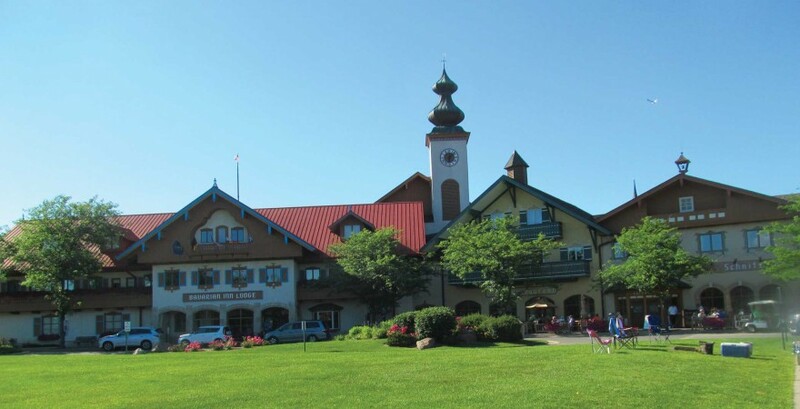 Touring Frankenmuth, we’ll see St. Lorenz Lutheran Church & visit Bronner’s Christmas Wonderland, the world’s largest Christmas store, and take some time to browse the local Bavarian shops. On our way to Ludington, see “The Tridge”, a three-way footbridge located above the Chippewa River and Tittabawassee River. We will check into our Ludington hotel and freshen up before enjoying a delightful, farewell dinner. Board the S.S. Badger in Ludington for an exciting cruise across beautiful Lake Michigan. The amenities of the ship include BINGO, a movie lounge, historical displays, gift shop, and snack bar! We’ll cross Wisconsin and arrive home. $100 deposit per person due at time of reservation. 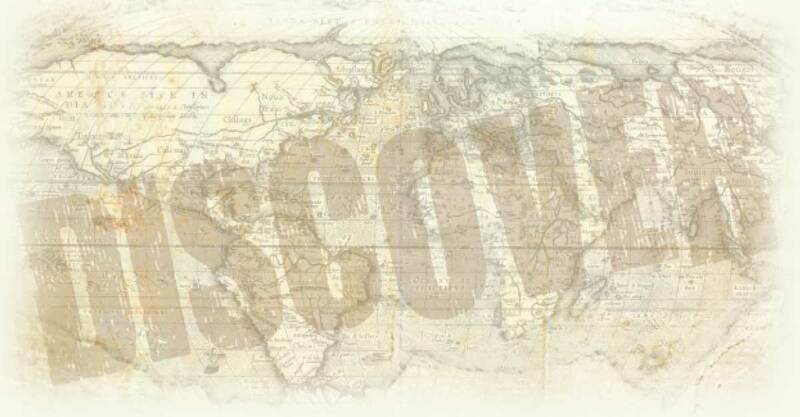 Full payment due 30 days prior to depart.